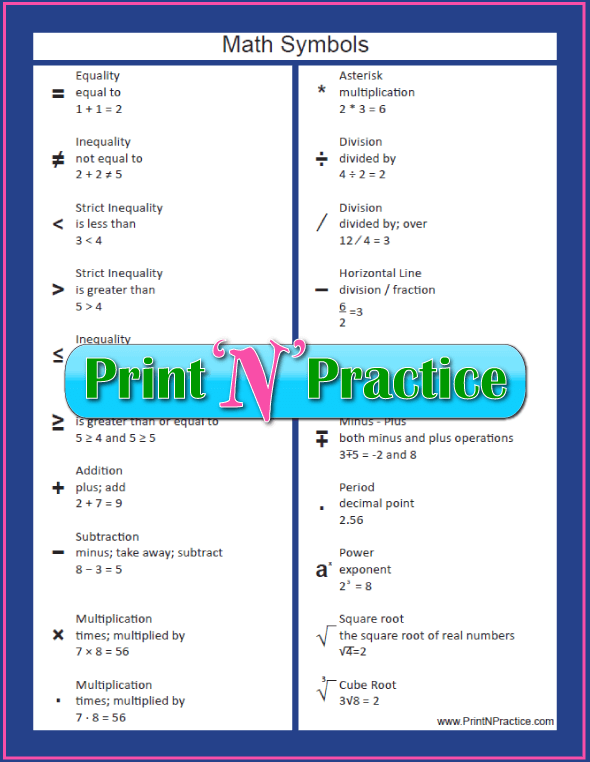 It is so handy to have printable math classroom posters. I like printing them and hanging these Math posters the wall. This way I can refer to it at-a-glance through the school day. One side has a blue frame and the other has a red frame for the higher level. They're also handy to keep inside a child's Math textbook (yeah, I know, where have those gone?) or binder. Me? I print these back to back on card stock so that they're all together on one poster. 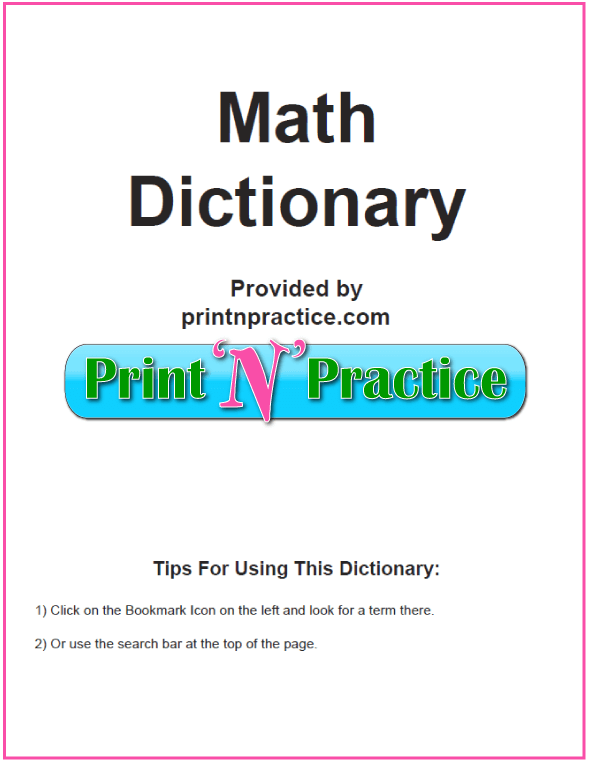 This Math Glossary has the symbols used in elementary education Math lessons and can be printed double sided. 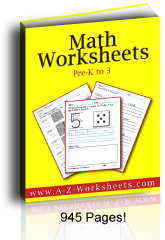 It can also be put in a binder for reference or printed separately on card stock as Math posters or Math bulletin board ideas. Of course, the first time that children learn about the Math symbols, they're not often able to read about them like an older child can. Look and see is the best way to teach them: Here is a plus sign, here is the equal sign. What adds trouble is that we use many terms for the same sign. If you simply show the symbol each time you use the new term, the action symbolized will "sink in" over time. 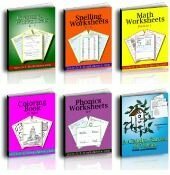 Teaching addition to kids requires teaching them the whole vocabulary of an equation. This is the most important equation to learn well as all the others are based on it. Thank God that this gets easier with subtraction and the other tables. I know kids as old as twelve who can forget what the division sign looks like. Part of that is probably because there are several symbols. Whenever one of my students is having trouble remembering which way the less than or greater than sign goes, I can point to this poster for an Aha! moment. It helps to explain that the small end points to the small number and that the large end points to the larger number; yet sometimes that doesn't help when the question simply asks for the symbol. It's easy to make if they remember what it is! Print it for your desk or for your students. You can print the side that you want as a poster or print both sides back to back for a binder.